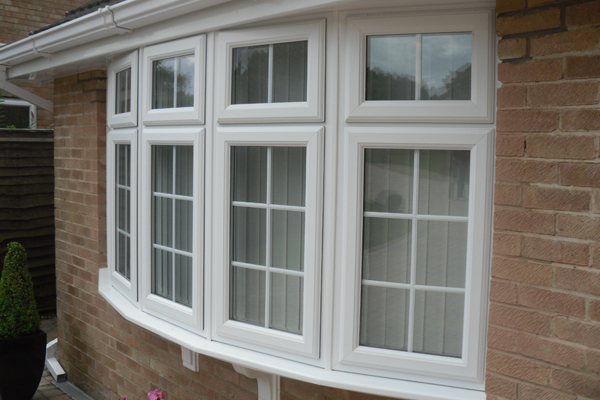 Here at Crown Windows we offer a variety of Georgian glazing to suit any house from detached, semi to terraced. Below are just a few examples of Georgian Windows we have recently fitted for our customers. If you see any examples that catches your eye, please feel free to talk to us via our contact form and we can give you a free no obligation quote. Georgian windows became popular in style in between 1720 and 1820 and still are a popular choice with many homes for its clean, sleek look and panels which add an interesting element. Georgian windows are often associated with traditional homes and period properties. The bars in Georgian windows give your home a traditional alternative. Georgian windows can suit any home and can be designed to suit, whether your property, is old or new, you can give your home an authentic feel. Georgian windows offer modern performance in terms of security, draught exclusion and insulation. 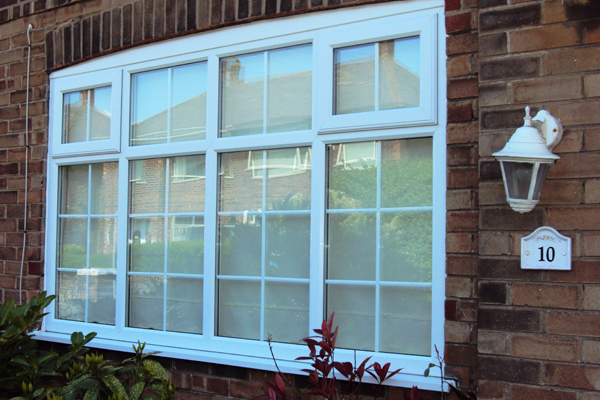 The number of panes in your georgian window depends on the height of the window, however you can stay rest assured knowing your Georgian windows will be fitted with precision and suited to your home perfectly with us.